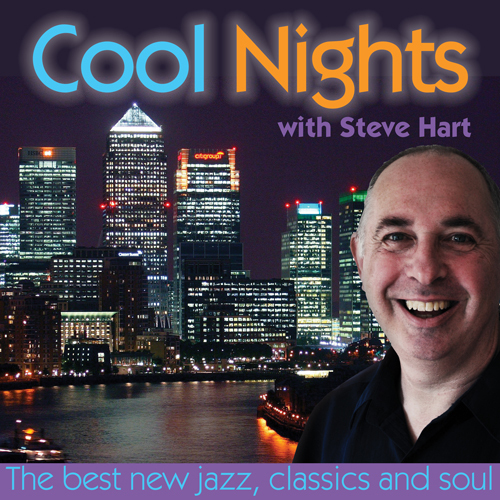 Every Sunday from 9pm, join Steve Hart as he presents Cool Nights. Every week, Steve showcases some of the best smooth jazz and soul from around the world, wrapped up in warm banter. There’s no better way to wind down after the weekend than with some Cool Nights.